"We firmly believe that free and unfettered markets are the best institutions for protecting the public interest. Technological advance has radically expanded the scope of the market for mass information, ensuring more and more Americans have access to a growing and increasingly-affordable array of information sources and diverse viewpoints. 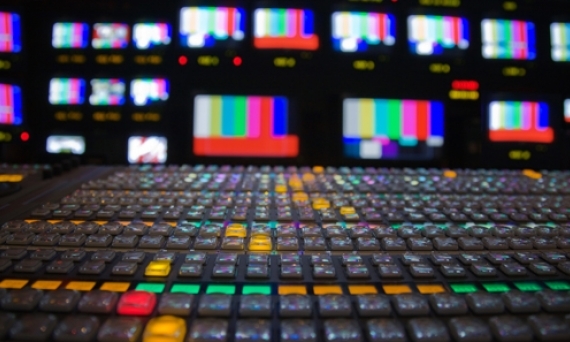 However, standing in the way of natural market forces, such as mergers and acquisitions designed to achieve economies of scale, threatens to greatly diminish, if not eliminate, local broadcasting as one of the myriad options Americans enjoy." Read our full comments here or in the attached document below. The wonderful foundation and supporting the great thoughts for merger foundation and marketing technology and developing the more tips. We all are getting here https://www.easy-essay.org/essay/ for more natural marketing tips and scale source. If you have to need a online fun place then trying to play mahjong dimension in single click http://mahjongfreegames.online/dimensions and enjoy to connect tiles each other tiles, many more interesting things are available in this game so keep trying to share this link.